As you may have noticed, of late I have pretty much stopped updating this site. That is for a few reasons, but mainly was because I was trying to do too much work by myself, and also a growing dislike for WordPress itself. After having taken this short break however, I am happy to say that I have somewhat of a taste for reviewing again. I certainly didn’t fancy sticking around here though, indeed, I wanted to start fresh. It’s because of this that I have started a new site – Tokyo Shonen. On this new site, I shall be sticking specifically with Shonen titles. Of course this means I won’t be adding news about Japanese music anymore, nor reviewing Anime or Manga that are not from Shonen Jump. This is because A: I follow things like Bleach and Naruto weekly anyway and B: Because I don’t have the time to review the many new series that come out throughout the year. All my weekly Naruto and Bleach reviews will be on Tokyo Shonen from now on (Naruto Shippuden Episode 261 Review is already up there), and I will no longer be updating this site. Thank you very much for supporting Tokyo GazettE, and I hope to see you again on my new site. 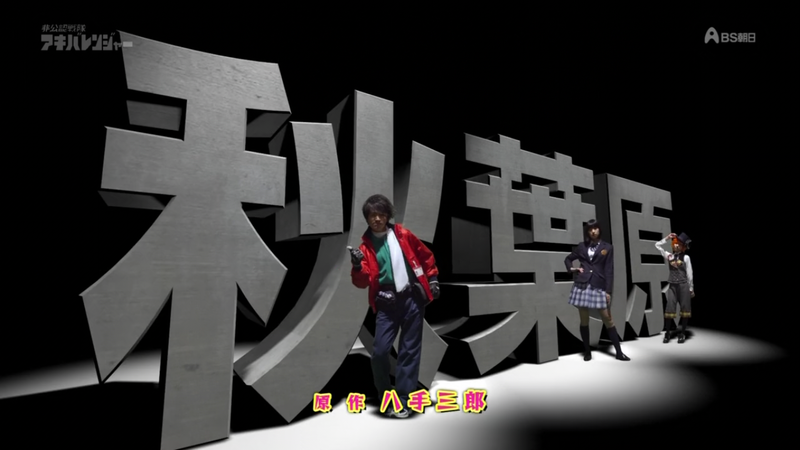 As the title says, I will no longer be reviewing the new Super Sentai series – Hikonen Sentai Akibaranger. Well, not on this site anyway. In an effort to focus more on adding reviews for Anime and Manga to this site, I have decided to drop the Akibaranger reviews altogether. Thanks for reading and for supporting Tokyo GazettE! You are currently browsing the archives for the Tokyo GazettE Site News category.